As a Junior Software Engineer, you will use a variety of different technologies across our products and services to write and maintain our codebase – written in Kotlin and Go. You will also be responsible for our web applications that use Angular (with TypeScript) and build up experience working on Kubernetes, Cloud SQL and Cloud Datastore through our Google Cloud infrastructure. As you begin to develop your wider skills, you will start to take on larger projects that encompass all areas of agile development from design to development to testing. Self-starter with the confidence to make technical decisions. Passionate about technology, keeping up with the industry and bringing things that might be of interest. Comfortable working with technologies that are unfamiliar, willing to learn. Able to understand requirements from non-technical stakeholders in the business and translate them into a workable solution. 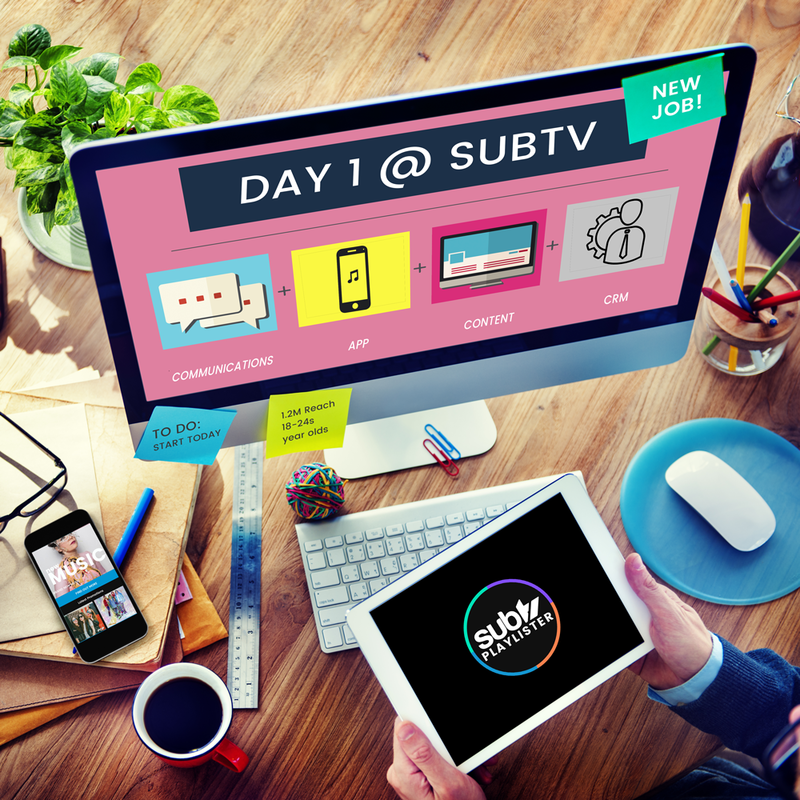 If you are interested in applying for this ‘Junior Software Engineer’ role, please send your application to jobs@sub.tv.